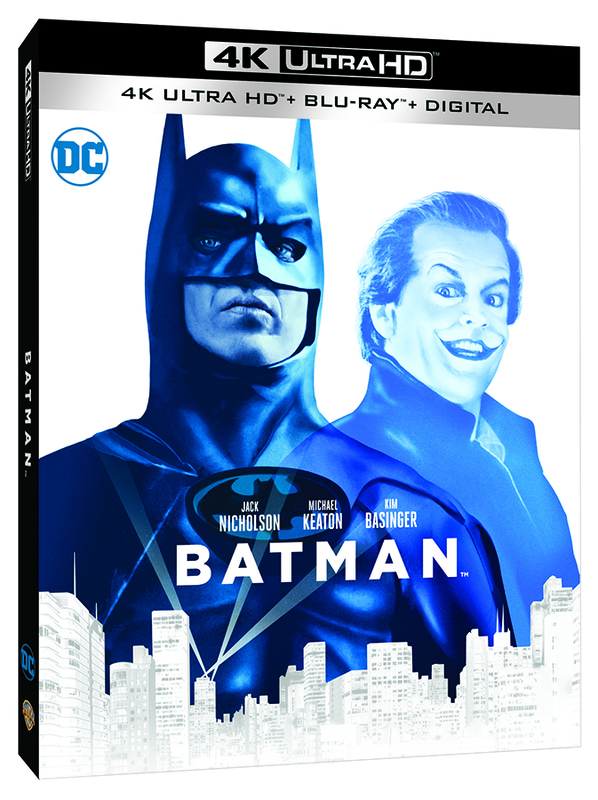 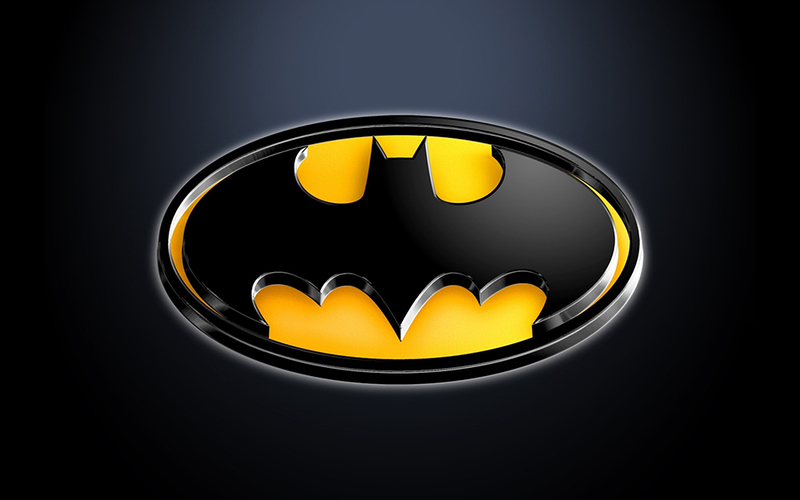 Get your Copy of BATMAN on UHD Blu-ray from Amazon Today! 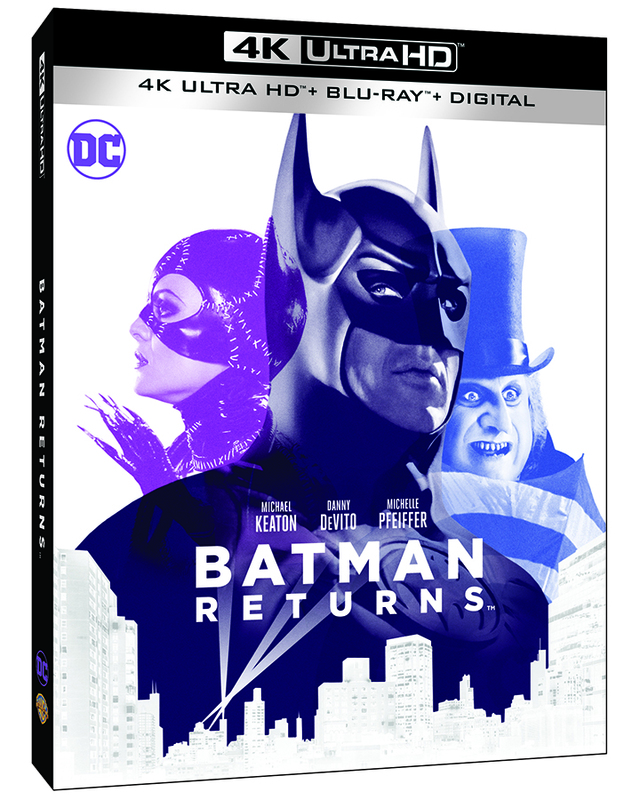 Get your Copy of BATMAN RETURNS on UHD Blu-ray from Amazon Today! 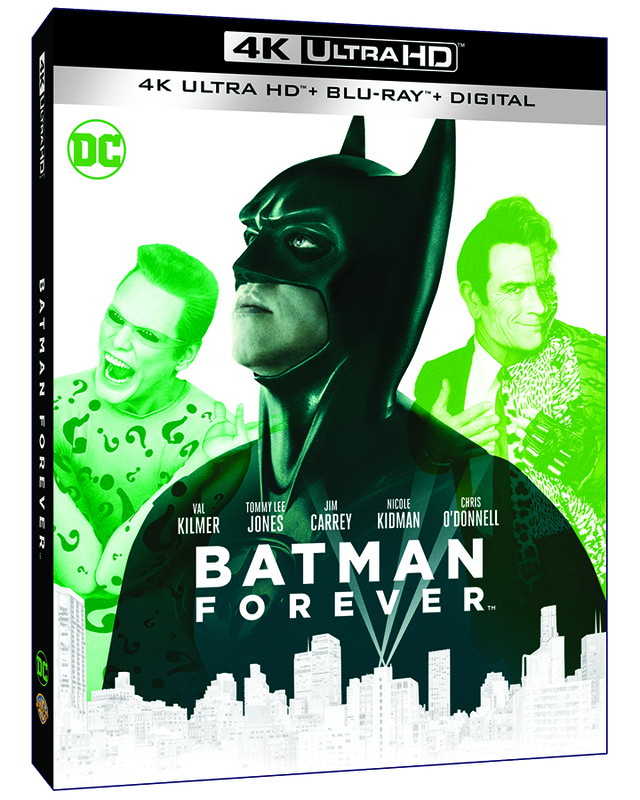 Get your Copy of BATMAN FOREVER on UHD Blu-ray from Amazon Today! 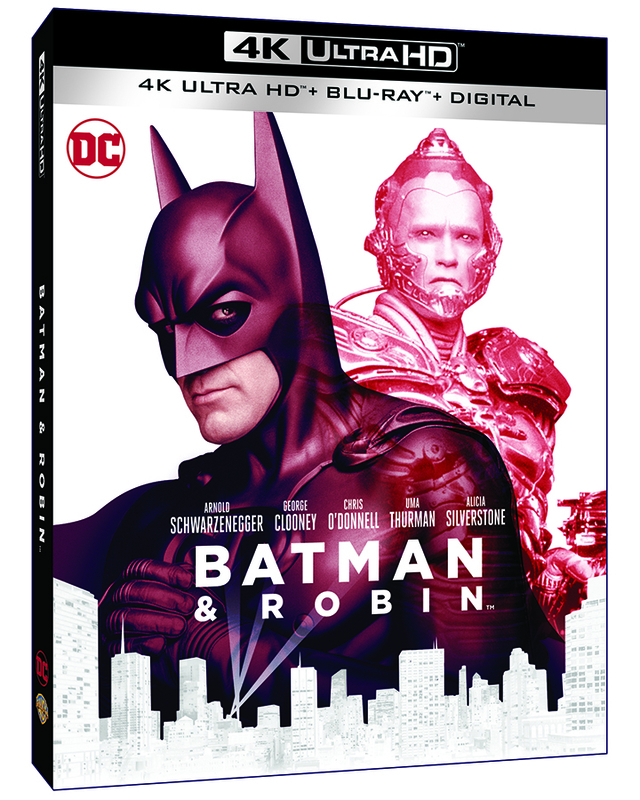 Get your Copy of BATMAN & ROBIN on UHD Blu-ray from Amazon Today!